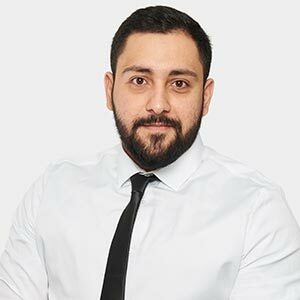 Cem graduated from University of Hertfordshire with a 1st Class LLB degree in 2013 and is currently completing his Legal Practice Course at the University of Law. Cem joined Morgan Has Solicitors in September 2014 and is currently assisting the Residential and Commercial Conveyancing department. Prior to assisting the Conveyancing department, Cem also assisted the Family and Immigration departments.